The Republic of Panama, which is my base of operations, is best known for its Canal between the Atlantic and the Pacific oceans. That Canal is, under the treaties governing its ownership and management, neutral. Any ship under any flag can pass through, without interference. It can’t be searched or otherwise messed with. The only exception to that rule is when there is a clear indication that the ship would endanger the Canal itself. Along that same line, Panama also has the second largest Free Trade Zone in the world, on the Atlantic side in the city of Colón. Trade flows in and out without being taxed or being subject to excessive regulations. However, where it comes to information, speech and media, Panama is almost the exact opposite. Repressive press laws, many dating back to the dictatorship days, hamper the work of journalists and free speech. 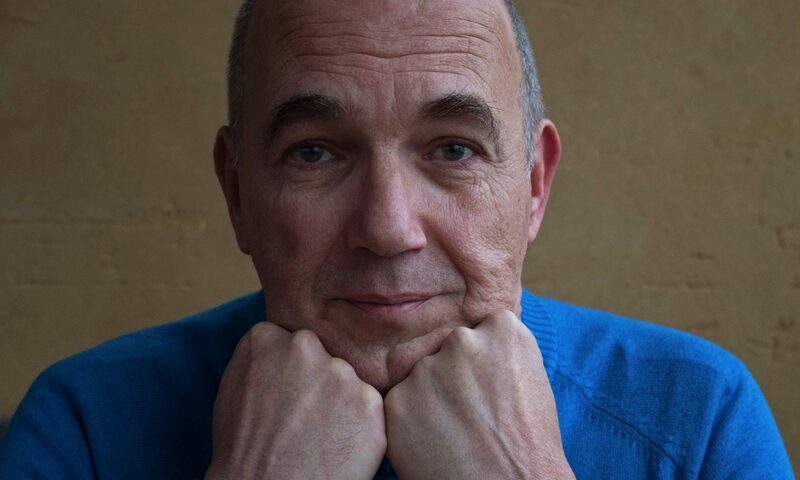 Active enforcement of criminal defamation laws not just stifles a free press, it is also turning Panama into a destination for libel tourism. 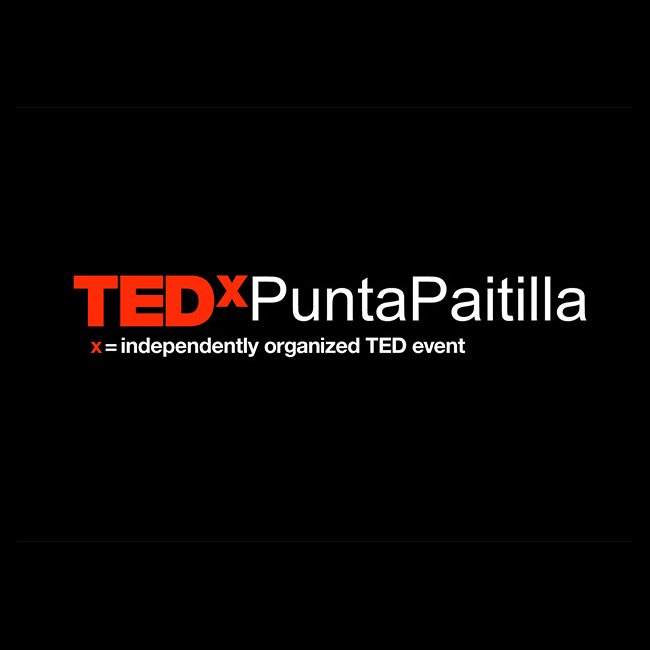 So when I was asked to deliver a talk at the TEDx Punta Paitilla most recent event in May of this year, I proposed to invert this situation and to, after Free Trade and Free Transit, also establish a space for Free Speech: The Panama Free Speech Zone. I proposed adopting the Icelandic Modern Media Initiative: Take the best press freedom laws from around the world and combine them into a single package that governs such a zone. It would include decriminalizing libel, but also protection for sources and whistleblowers and other issues. It took a while to get the videos of all the talks ready, but that work was recently finished so my presentation is now finally online. If you want to see my talk, you can now watch it here below. Enjoy, and leave your thoughts in the comments!